Now that the days have begun to cool down (slightly) and the leaves have started to turn color (mostly in my imagination, being that LA is still green), I’m beginning to feel inspired by all things Autumnal! And, as sad as I am to say goodbye to Summer, there are a few fabulous recipes that are really getting me into the Fall swing of things. These two I just had to share! This easy and healthy take on the age-old sandwich is a great alternative to the ‘Manwich’ many of us grew up with. 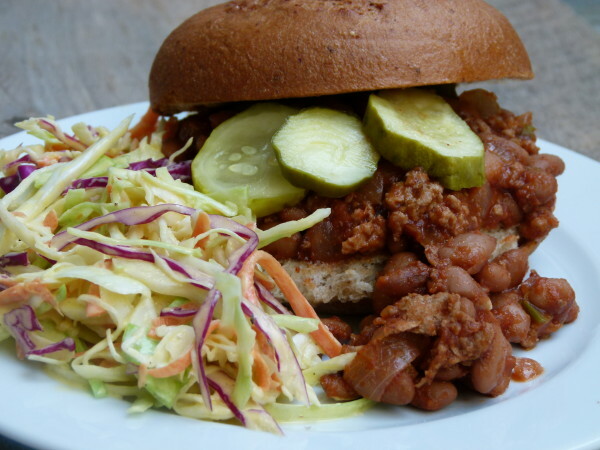 In this recipe, Pamela Salzman subs in ground turkey instead of the more traditional beef and adds pinto beans for a plant-based protein. A handful of spices and some other simple ingredients and voila – a more sophisticated Sloppy Joe that the whole family can enjoy! This recipe by the ‘Barefoot Contessa’ is the essence of comfort food. Homemade meatballs, simmered in scratch tomato sauce and served over pasta (or in my case, spaghetti squash!) has to be one of the best meals ever invented. Pairs well with Sangiovese and cool October nights.